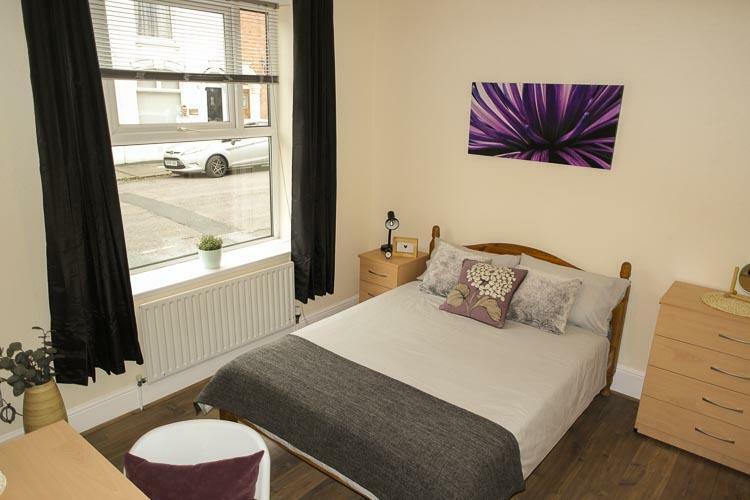 This house is ideally located just off the Wellingborough Road close to Northampton town centre within easy walking distance of Waterside Campus. 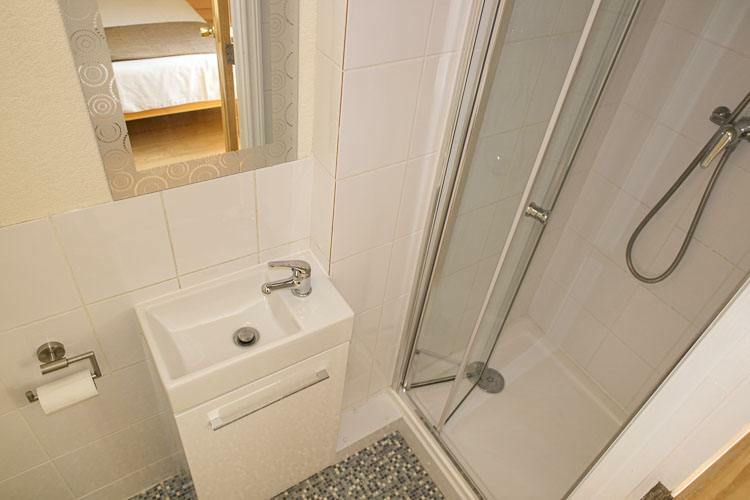 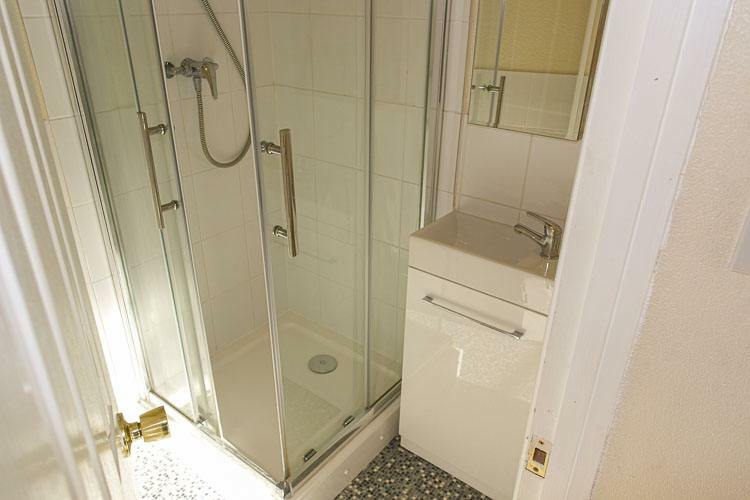 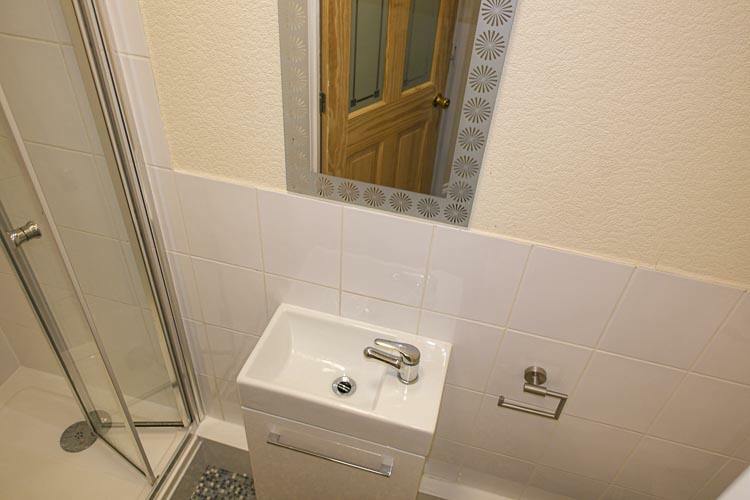 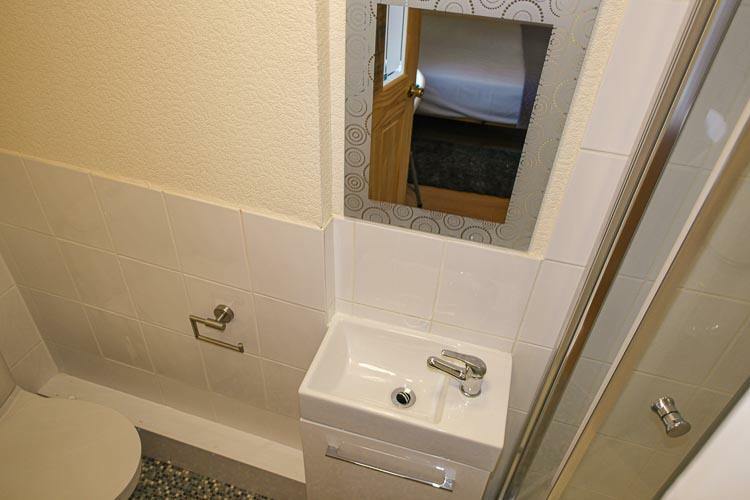 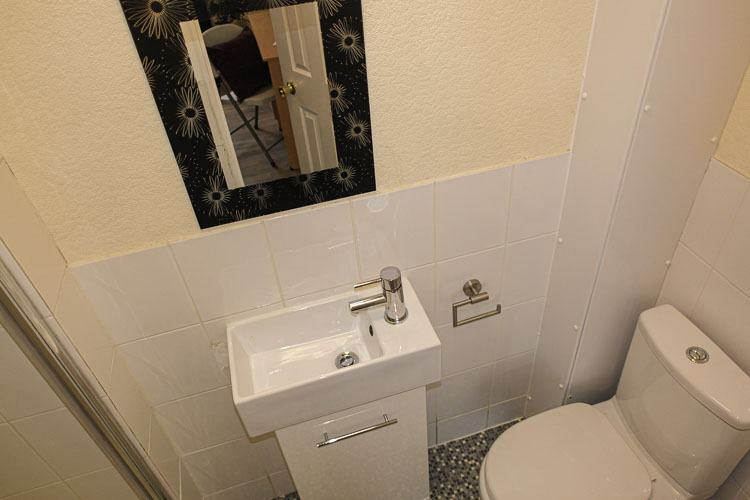 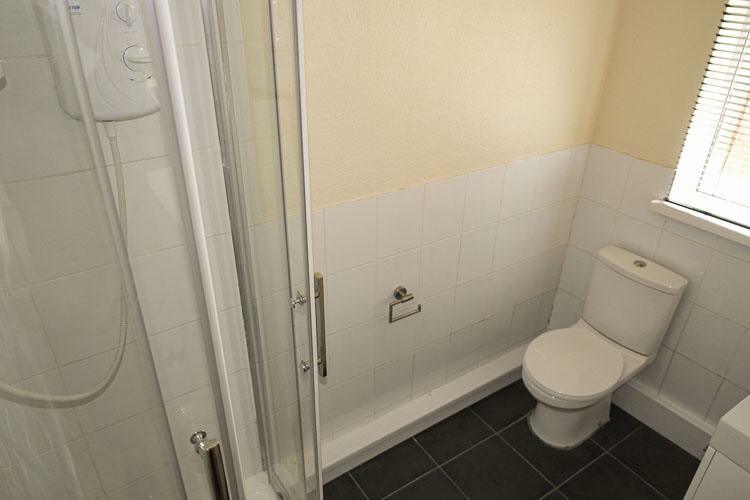 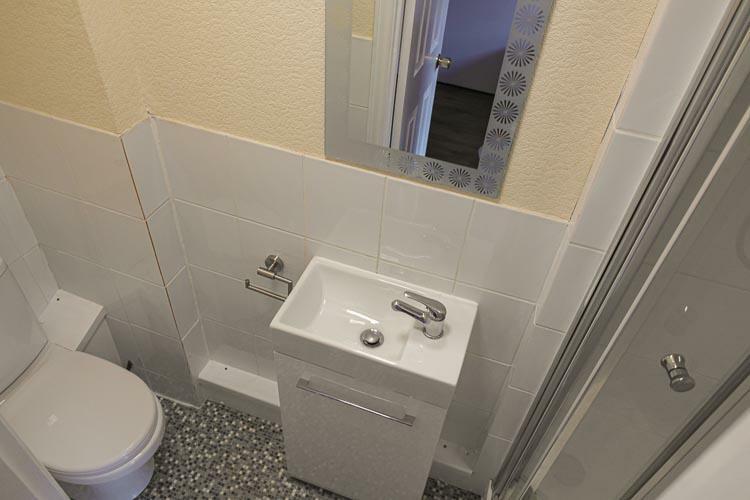 All bedrooms have ensuite, consisting of shower cubicle, vanity sink unit and w/c. 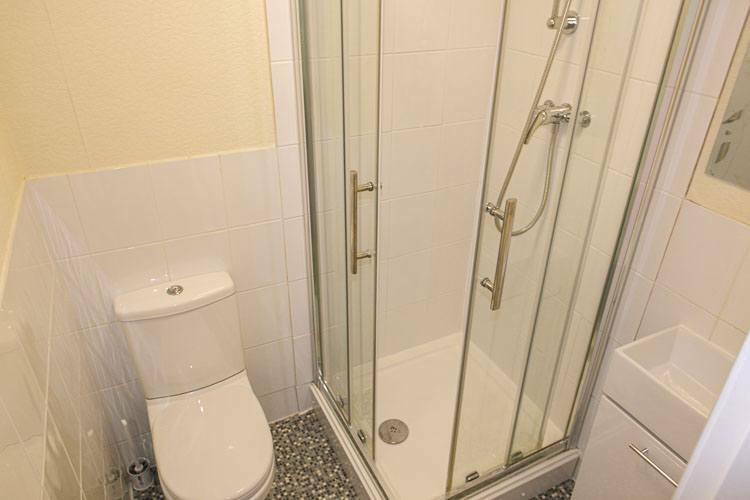 Separate bathroom with bath. 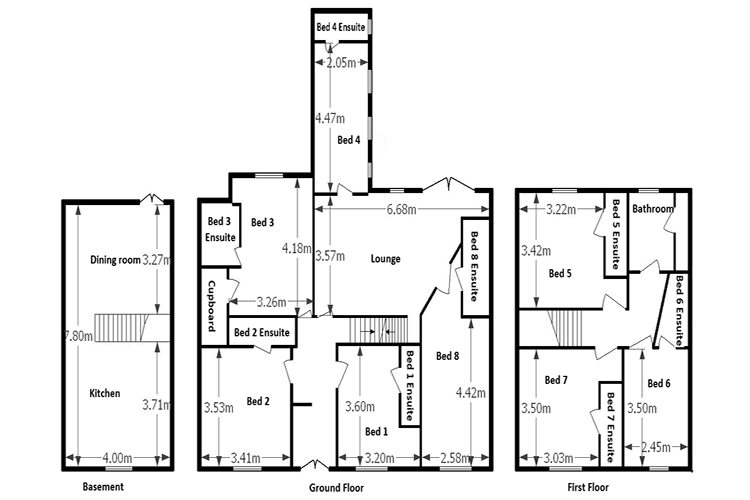 Large basement kitchen/dining room. 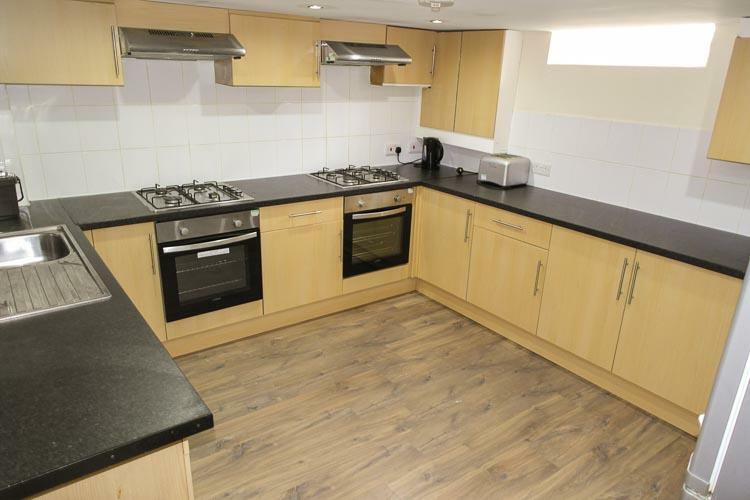 2 fridge freezers, dishwasher, washing machine, condenser dryer, 2 ovens, 2 hobs, 2 sinks. 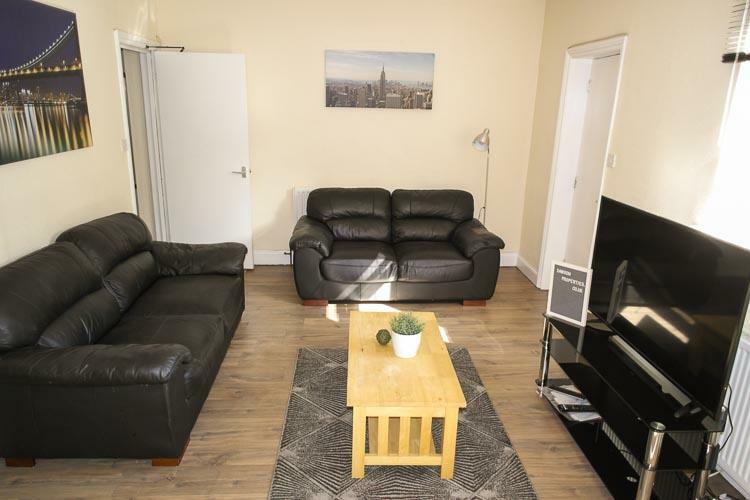 Large lounge with 8 seater dining table, patio area with table and chairs. 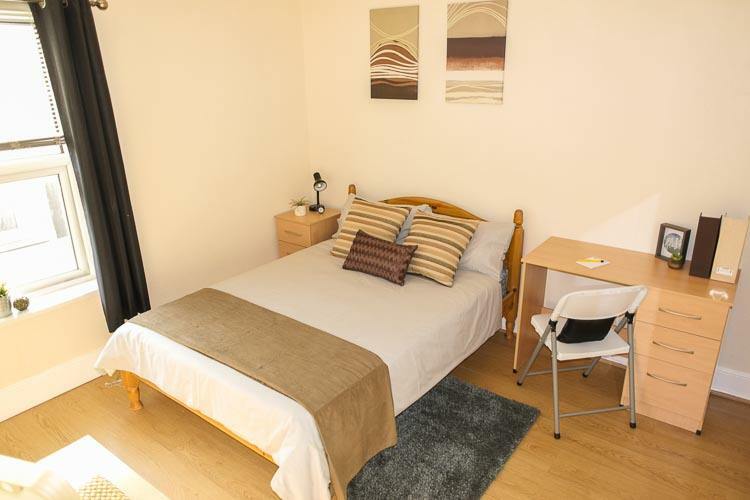 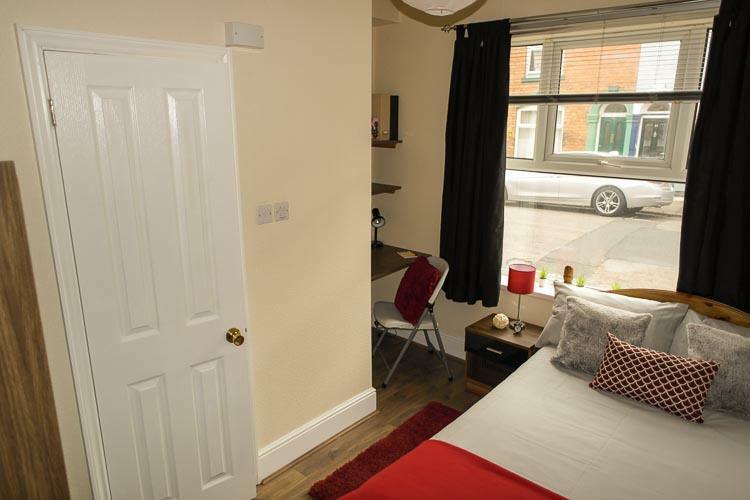 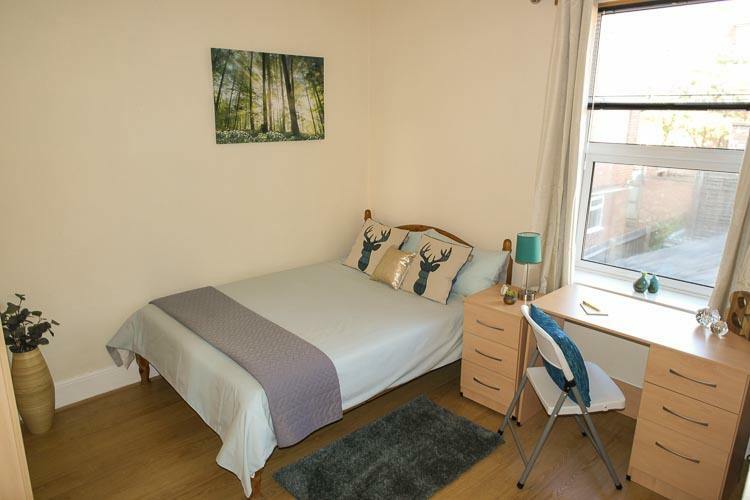 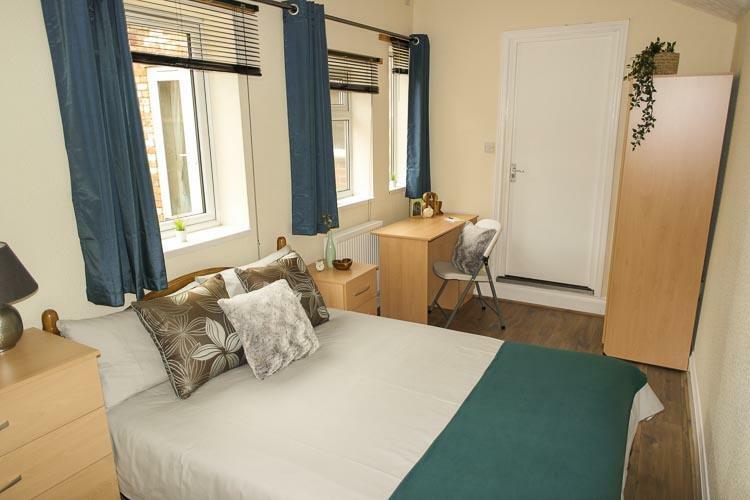 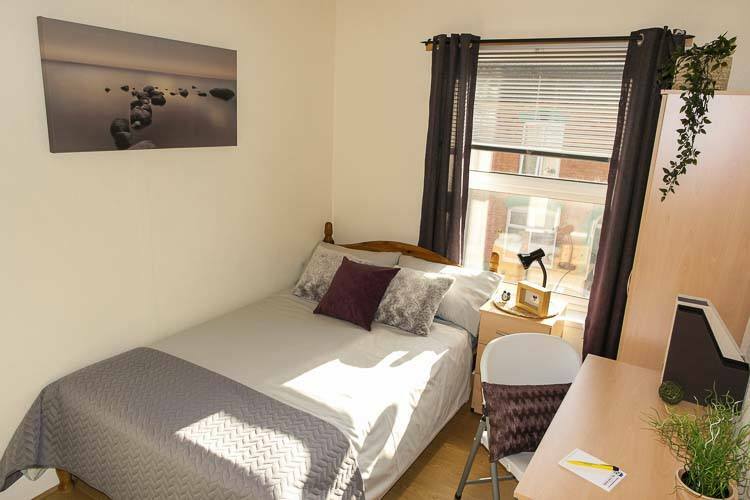 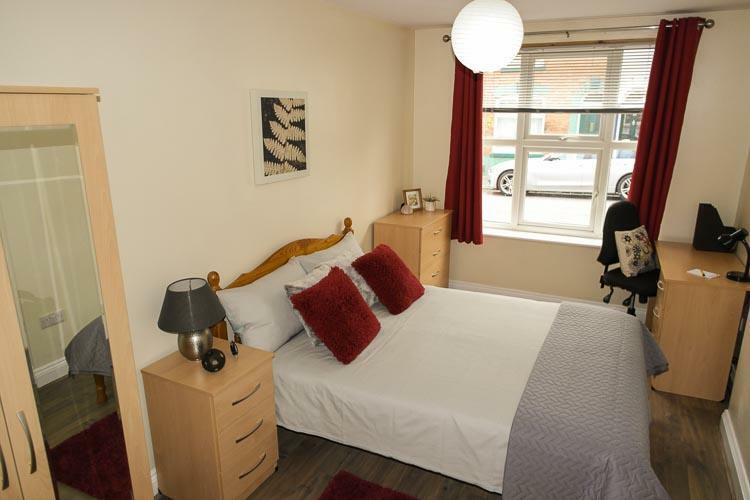 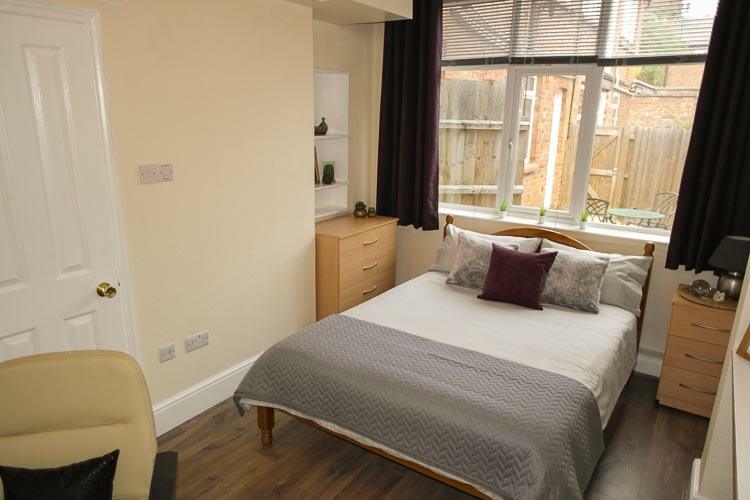 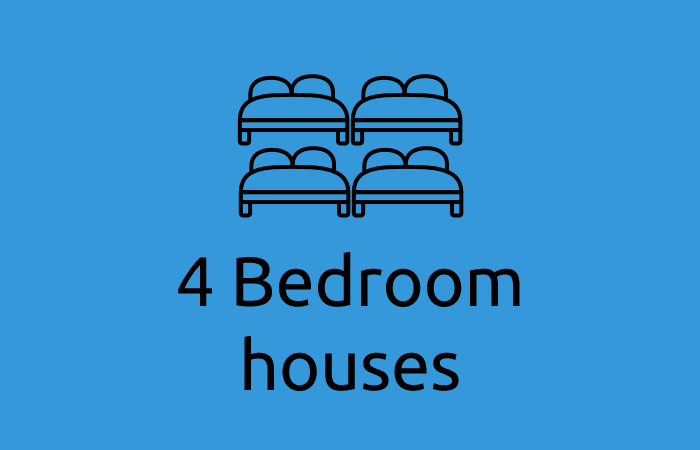 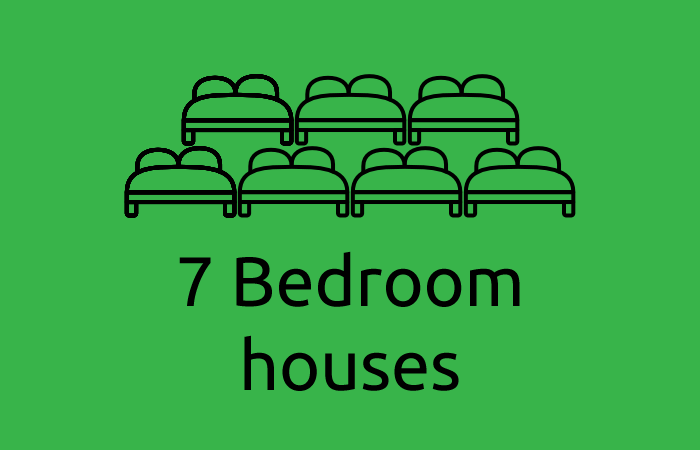 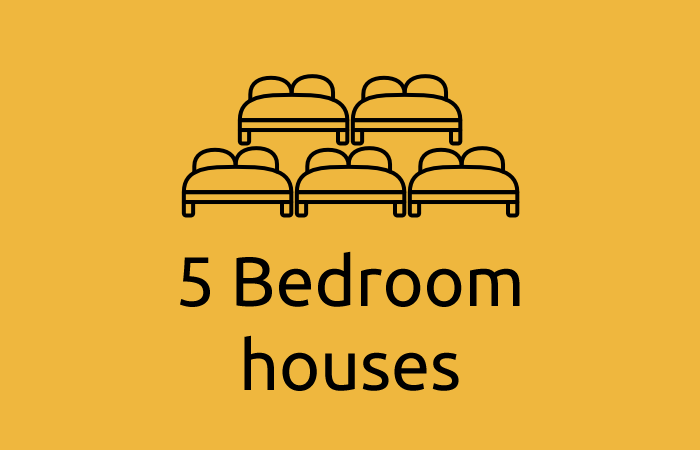 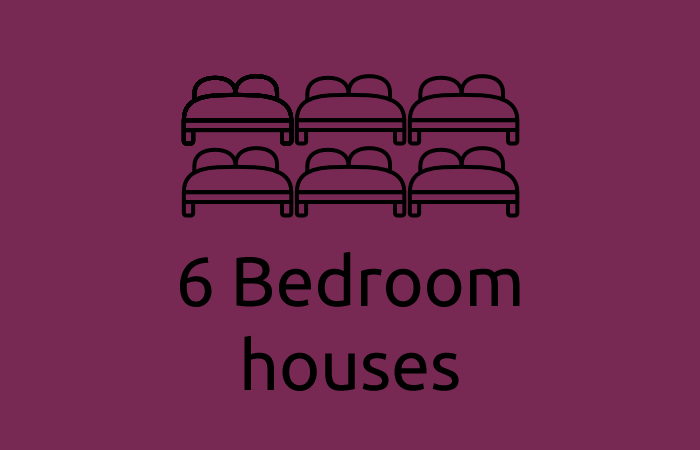 All bedrooms have double beds, laminate flooring and matching furniture sets.